New research from Gartner, Inc. examines the benefits of open source digital commerce software. HotWax Systems, a Gartner Cool Vendor in Digital Commerce, shares the latest news. 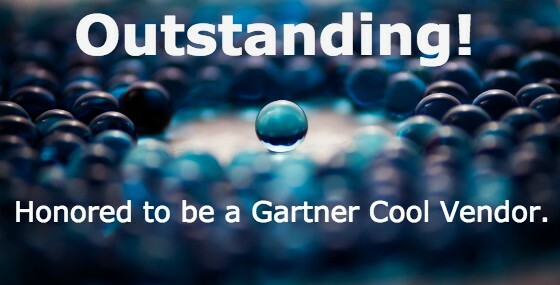 Salt Lake City, UT May 21, 2015–The US-based software development company, HotWax Systems, headquartered in Salt Lake City, Utah, today announced that it has been noted as one of five “Cool Vendors” worldwide in Gartner’s research guide, “Cool Vendors in Digital Commerce, 2015″1. HotWax Commerce, the company’s flagship open-source digital commerce platform, is enterprise-class, agile, customizable, and offers users complete control without the burdensome expense of licensing fees. HotWax Systems, a strong advocate of the open-source movement, donates thousands of volunteer hours annually to the Apache OFBiz project. In addition, the company recently released HotWax Commerce Connect, an open-source plugin that unlocks the power of robust ERP functionality for users of the Magento digital commerce platform.